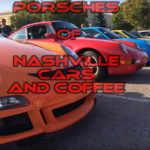 Cars and Coffee Finder is proud to present our newest event “Cars and Coffee Knoxville TN” to the CarsandCoffeeFinder.com site. Enjoy! 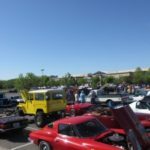 Cars & Coffee is a gathering of all types of car lovers. 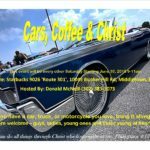 It started in 2008 as a small get together for Knoxville car guys to have something to do on a Saturday. However, it’s grown into quite an event, so much so that many people drive from out of state just to attend. The event is always held on the first Saturday of every other month. Come be a part, here in the parking lot (and overflowing down all the nearby roads) of European Auto Garage. 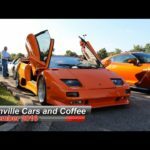 We are the official Knoxville Cars and Coffee. 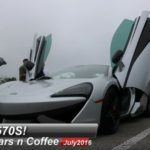 Visit our Cars and Coffee Facebook page for continued updates about the event. As well as all the past and present pictures. 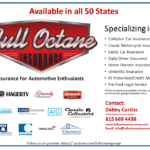 Can also visit our Blog for pictures and articles on our event.